Chop the carrots into cubes,mash the cheese and beat the eggs. 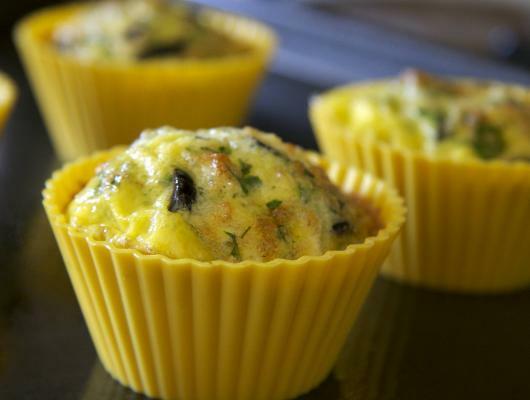 Pour the mixture into greased muffin tin or pan. Preheat the oven to 200C degrees and bake the muffins for about 20 min or until they have golden crisp. 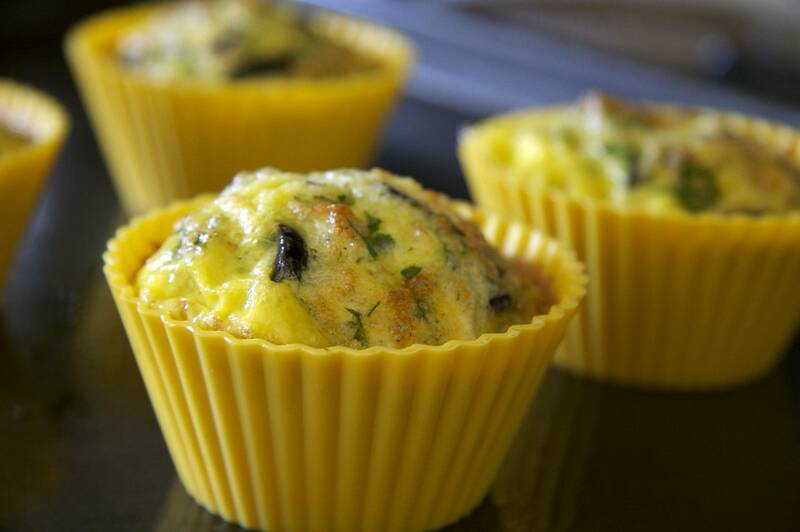 Serve and enjoy these tasty muffins. This recipe is so easy because it doesn't contain too much ingredients.It's perfect for breakfast.The taste is little bit specific with these spices,sweet carrots and salty cheese.The recipe yield about 6 muffins and each of them weigh about 60 grams.You can make your own arab spice mix or buy in the grocery store.The recipe for the spice mix is:2 tsp black pepper,2 tsp cumin,1 tbsp coriander,1 tbsp cloves,1 tsp cinnamon,1/2 tsp cardamom and 1 tsp nutmeg.This is.Have fun with these muffins and enjoy them.